Explore the granite tors of IrelandG? ?s Mourne Mountains in Patagonia's longest-length shorts. 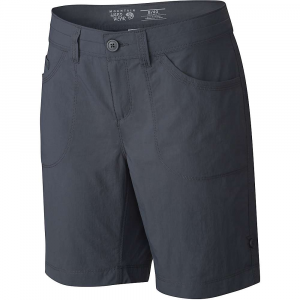 Constructed from a sturdy woven nylon/spandex blend with 4-way stretch that resists snagging and wrinkling, they feature two front, two back, and one secure side cargo pockets. 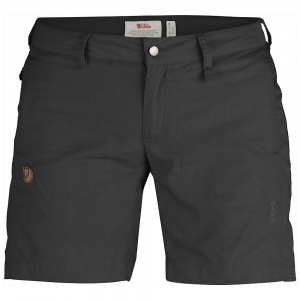 With a slim fit, low rise and 10G?N length, the fabric offers 50+ UPF sun protection and a DWR (durable water repellent) finish. 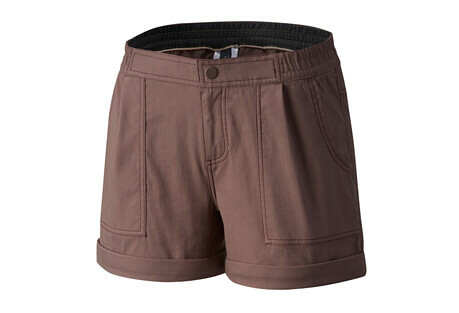 Bag Tenaya Peak before breakfast in these light-and-fast shorts. Theyre made from a sturdy woven nylon/spandex blend with 4-way stretch that resists snagging and wrinkling and provides 50+ UPF sun protection. 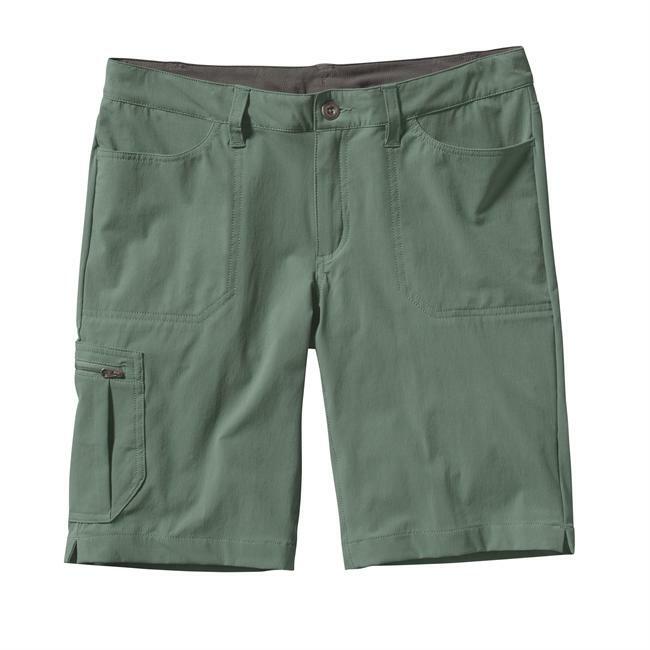 Patagonia Women's Apparel Clothing Tribune Short 10 in - Women's -Hemlock Green-8 58180HMKG8. 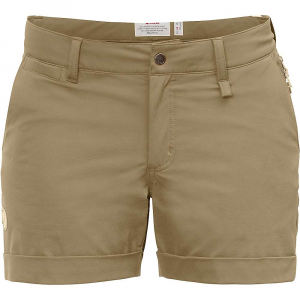 Designed with four-way stretch fabric and a water-shedding DWR treatment, the Patagonia Women's Tribune 10in Short is stylish utility short for warm-weather hikes and daily wear. 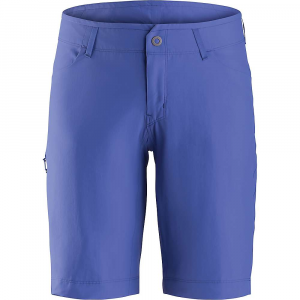 This 10-inch short has a UPF 50+ rating, ensuring protection from the sun's harsh rays. 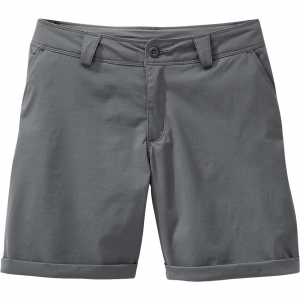 Additionally, you'll find hem slits for increased range of motion and a zippered cargo pocket for secure storage of daily items.